Next in our placement student series is Raymond, who works in Capital Markets as a researcher. Hey everyone! 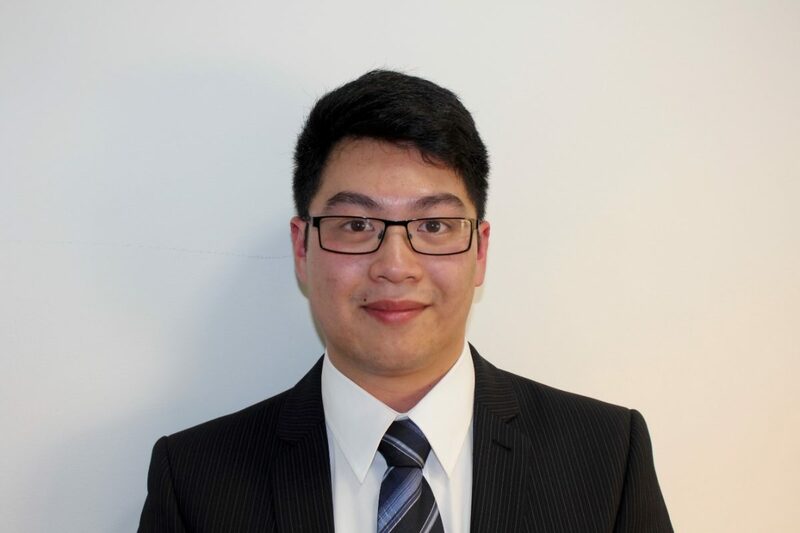 I’m Raymond Diep, currently a Research Consultant Placement with Anson McCade in the Capital Markets team. I’m studying a BSc in Mathematics at University of Surrey and have a interest with Korean culture. I chose to do a placement year with Anson McCade as I wanted to develop and learn new skills within a working environment. I’m still unsure as to what I want to do after my studies so working for Anson McCade is a great way to not only understand the process but to get a better understanding of the different opportunities out there whilst still Improving on my soft skills such as my communication. My first week at Anson McCade was very interesting as I found out later from the other placement students that my week was slightly different compared to theirs. Whilst they got stuck in working with the consultants and their clients, I focused more on our database and understanding the different opportunities in Capital Markets. I also worked on getting a general gist of the profiles that are suitable for the roles we hire for and getting used to making calls. There was a lot of information to take in during the first week which could sometimes get a bit confusing. 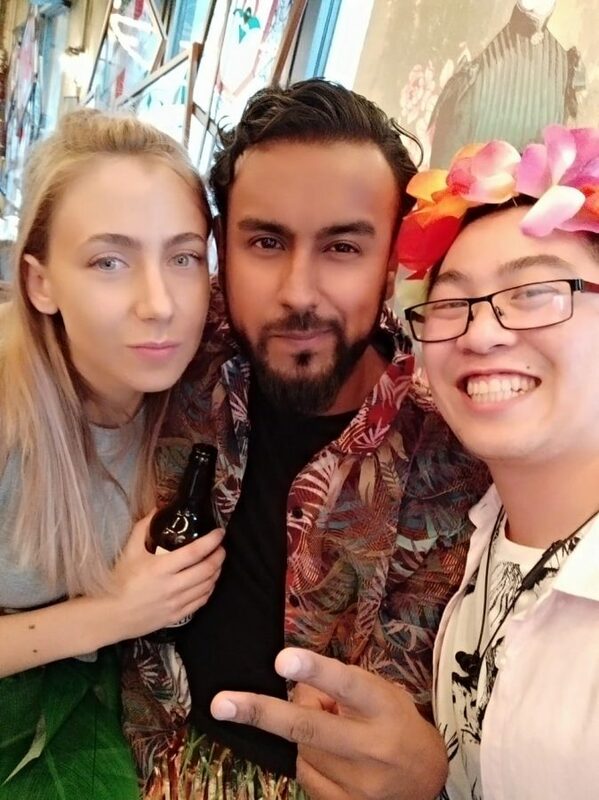 However, My Operations Manager made sure that I was comfortable and she often asked me how I was doing and answered any of the questions that I had. I was quite surprised with the atmosphere at Anson McCade. Being a recruitment company, you would expect quite a strict office environment. 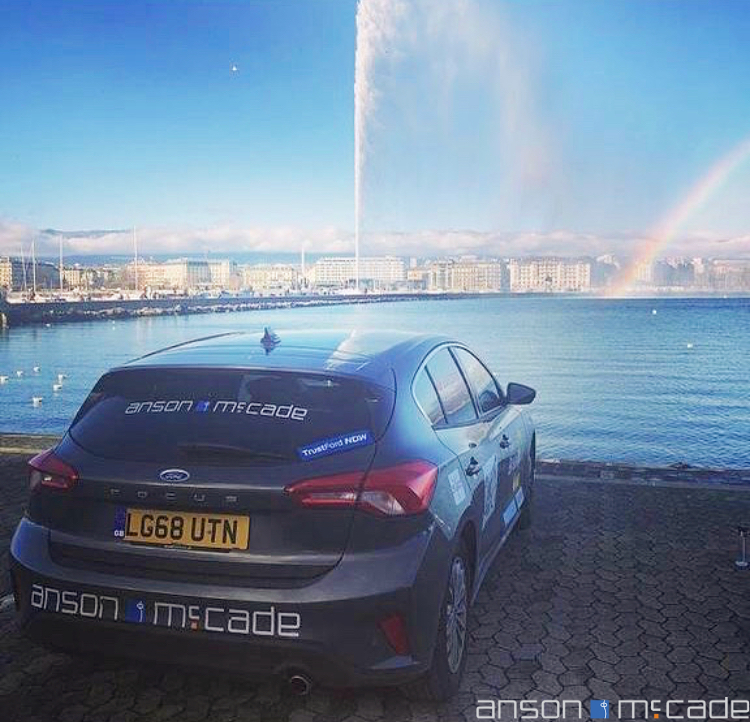 However, the atmosphere at Anson McCade is quite relaxed and comforting which is a great environment to work in especially with the hardships that come with the job. I also didn’t expect to enjoy the phone calls that I make with candidates on a daily basis, as much as I actually do! What worried me the most with this role was having to talk to people at inconvenient times and to those more senior than myself, I was afraid that I would say something that was either incorrect or that may have offended them in some way. Anson McCade provided me with many practice calls to help build my confidence and feedback and tips to help improve my communication. Even to this day when I feel much more confident with my phone calls, there’s always space to improve.